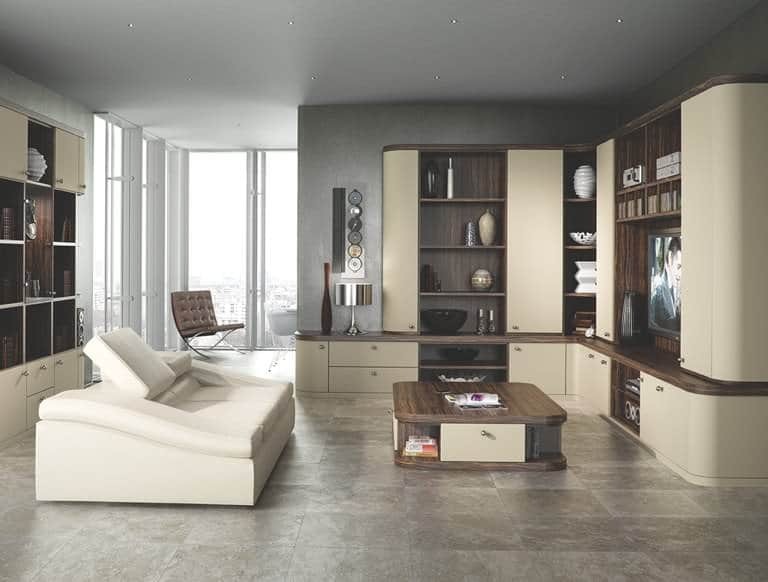 Your lounge should be the pinnacle of luxury, crafted with your lifestyle in mind. 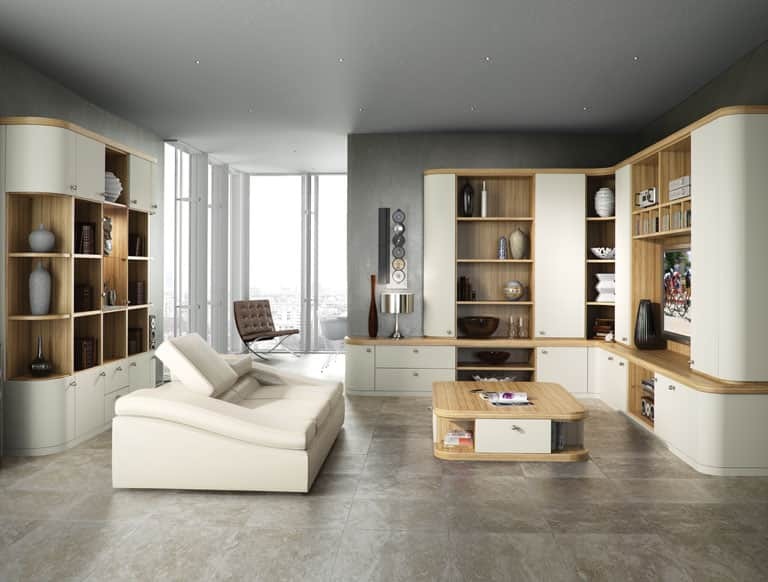 We marry meticulous lounge design, bespoke furniture and elegant finishes with an unwavering emphasis on quality, delivering a comfortable and convenient living room space. 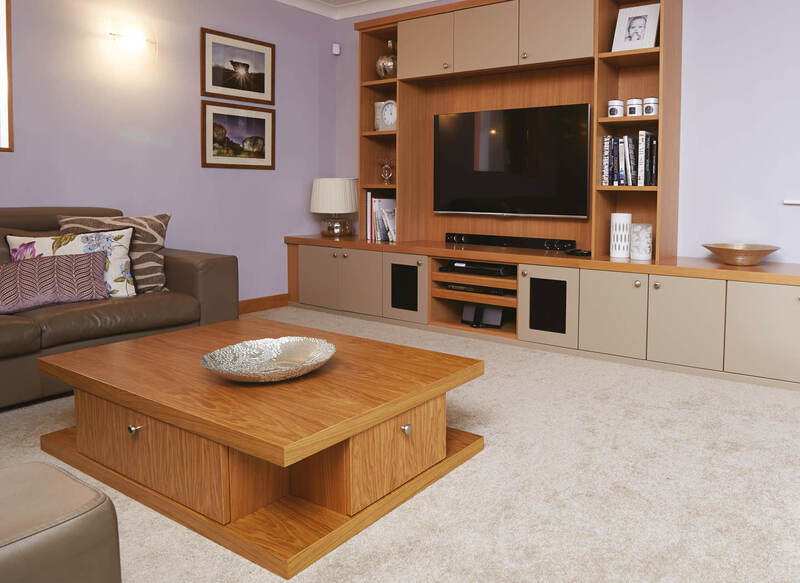 From timeless oak finishes to minimalist designs, take a look at our range of fitted lounges to find inspiring designs for your lounge. Find a bespoke design that truly matches your style. 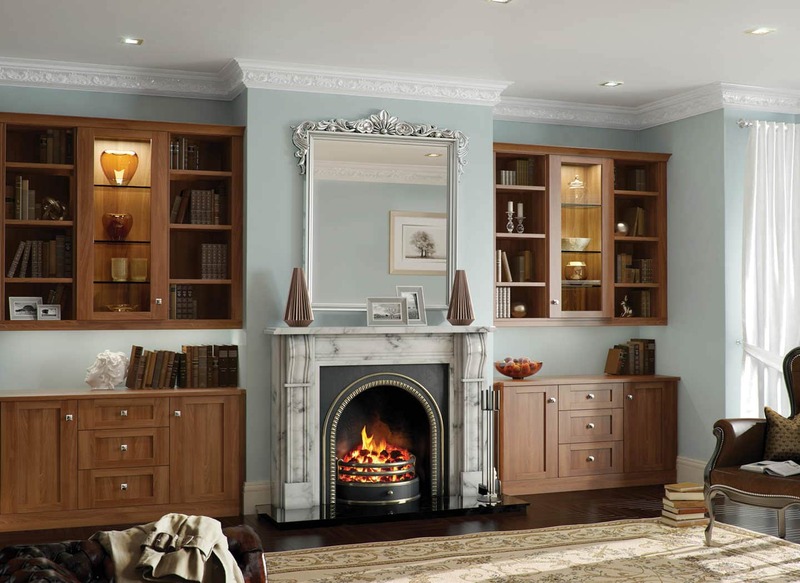 You can truly relax with Strachan’s range of classic and contemporary lounges. 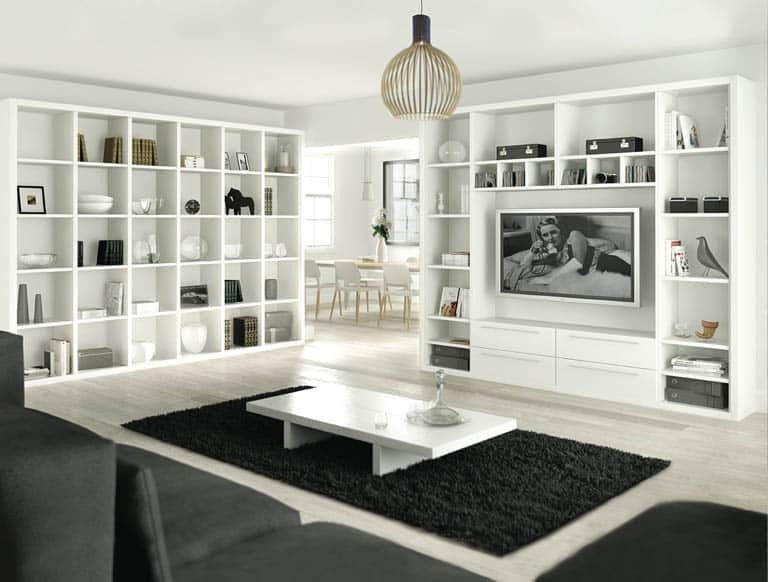 From striking lines and understated whites to warming wood grains and timeless designs, you’re sure to discover a living room you’ll love with us. 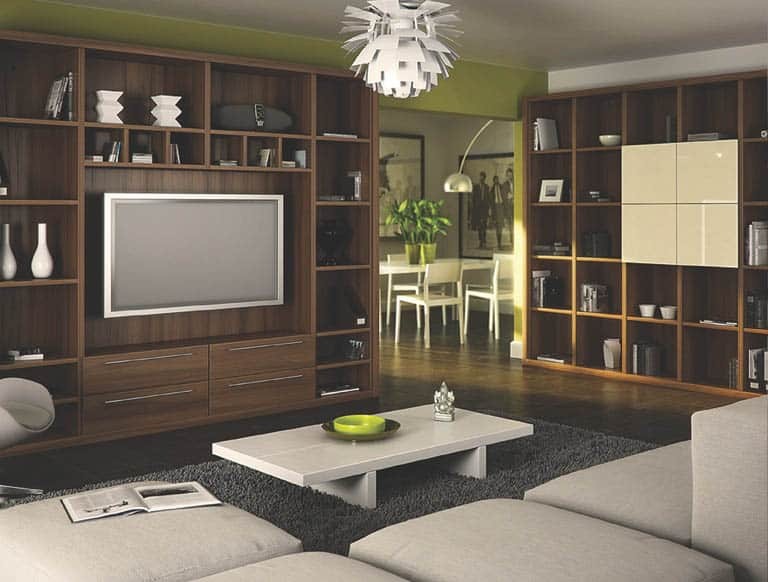 Whether you want your TV or music system to be the focal point of your lounge, our fitted furniture will integrate any technology into its design. 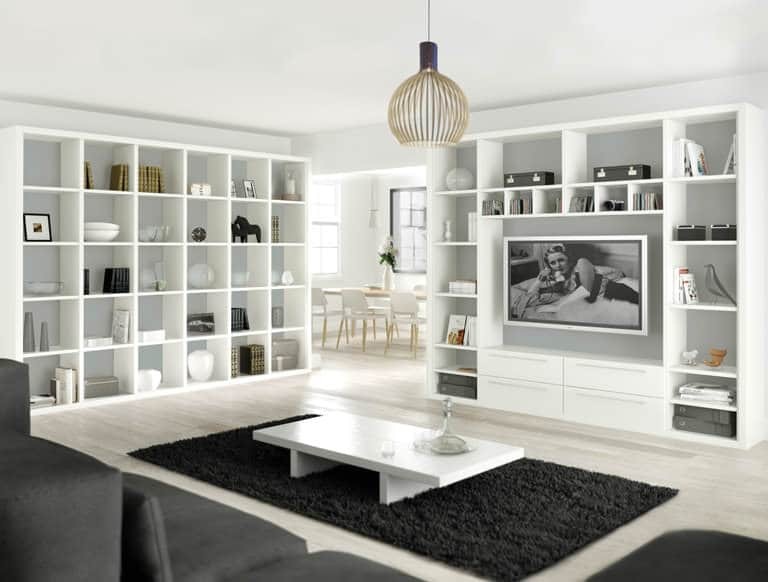 Speakers are hidden away in the units, DVD and set-top boxes are stored behind coloured glass cabinets and your shelving units will proudly display your TV screen. 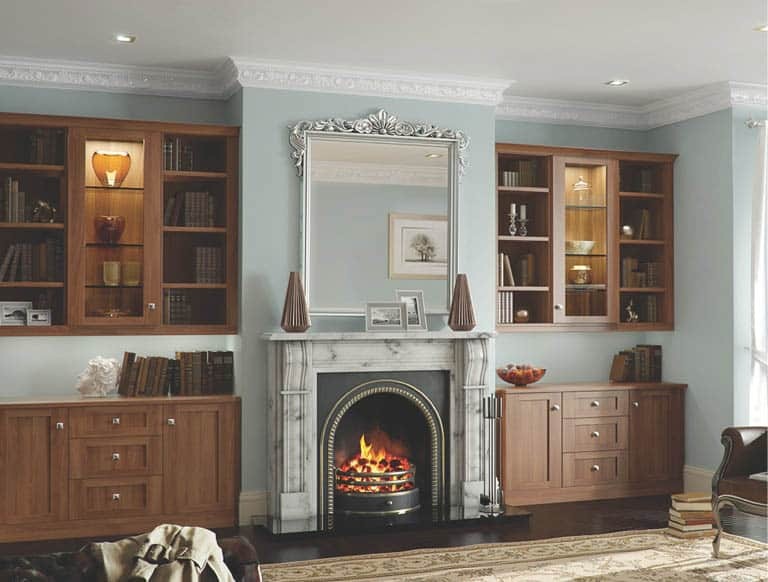 Trust in Strachan to configure a beautifully fitted lounge that’s bespoke to you. 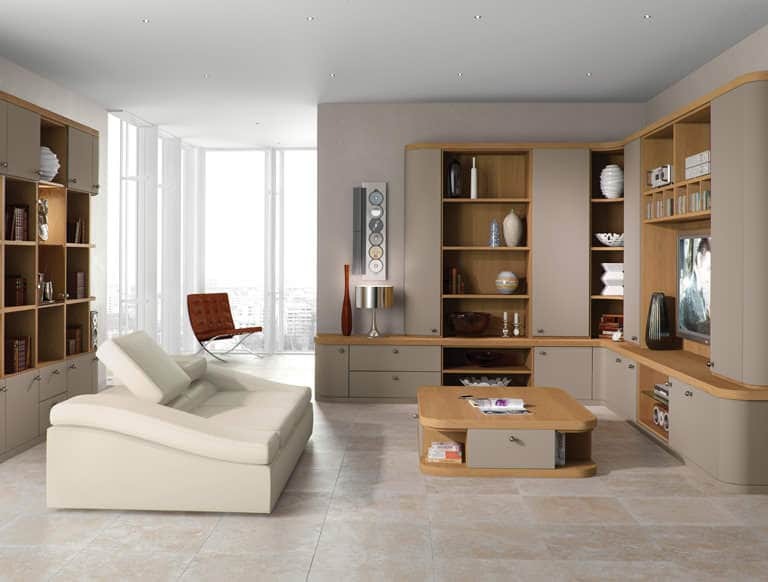 From shelving displays to co-ordinating coffee tables, every piece will seamlessly flow together for an elegantly refined look within your living room. We understand how important it is to have a peaceful space to come home to every day. 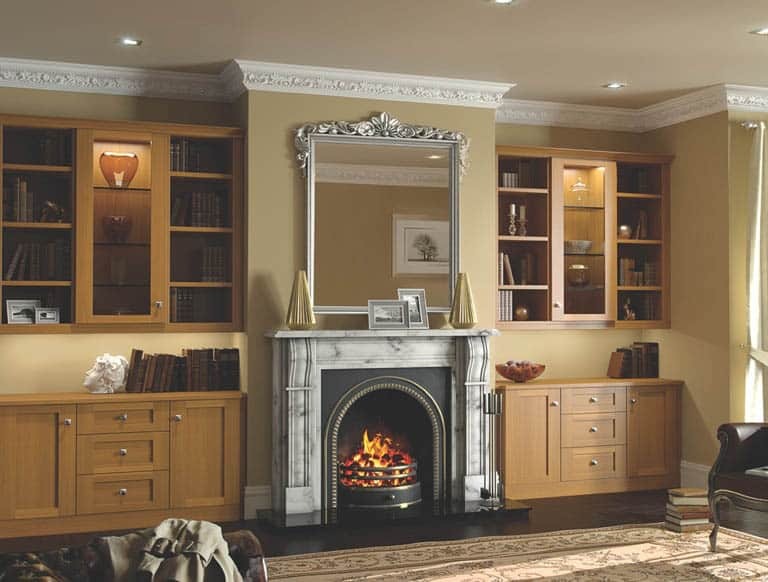 Our expert designers will listen to you, incorporating all your ideas and requirements to create a lounge that is individual to both you and your home. 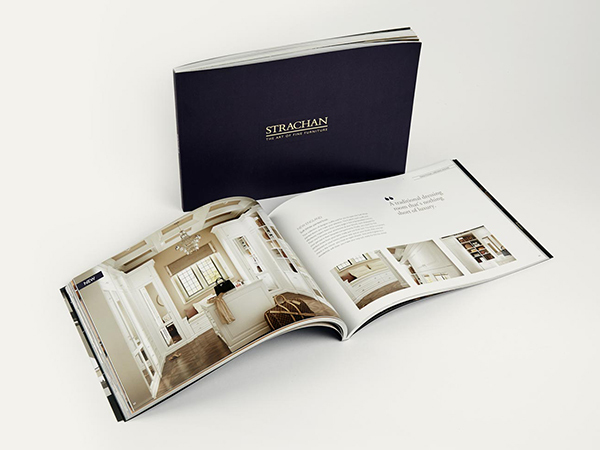 A local Strachan design expert will visit you in the comfort of your own home to talk through your ideas and offer advice. You’ll also be able to view a wide range of samples and our full range of finishes and materials for your living room.